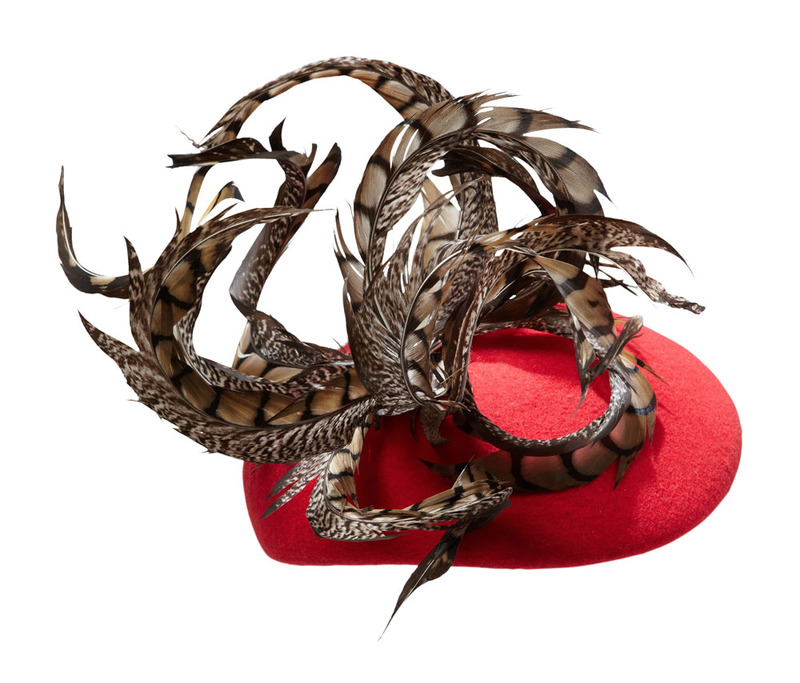 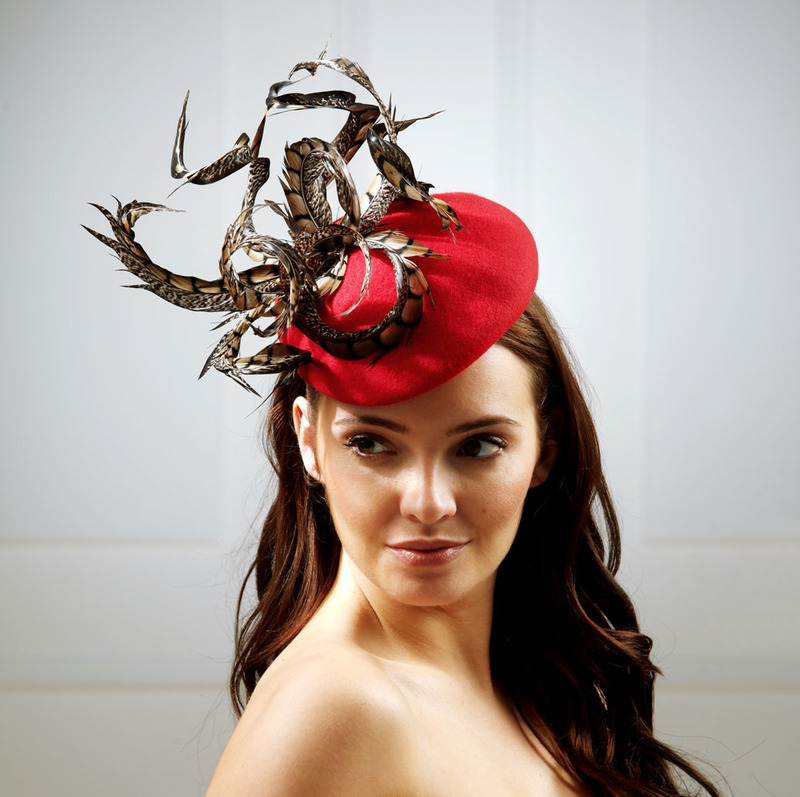 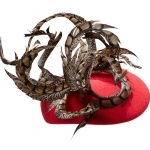 This stunning felt pillbox hat called Mars is trimmed with curled natural pheasant feathers. 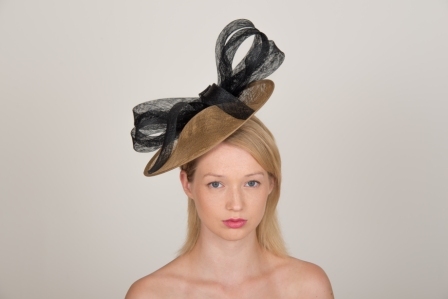 This elegant headpiece is ideal for weddings, christenings or the races. 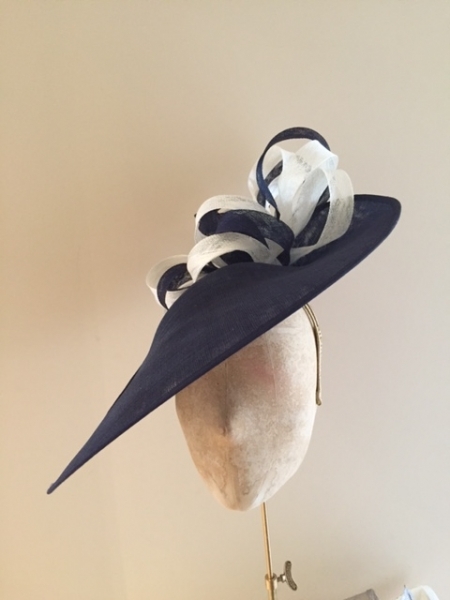 The hat is available in many felt colours to select your colour choice simply select from the drop down menu.